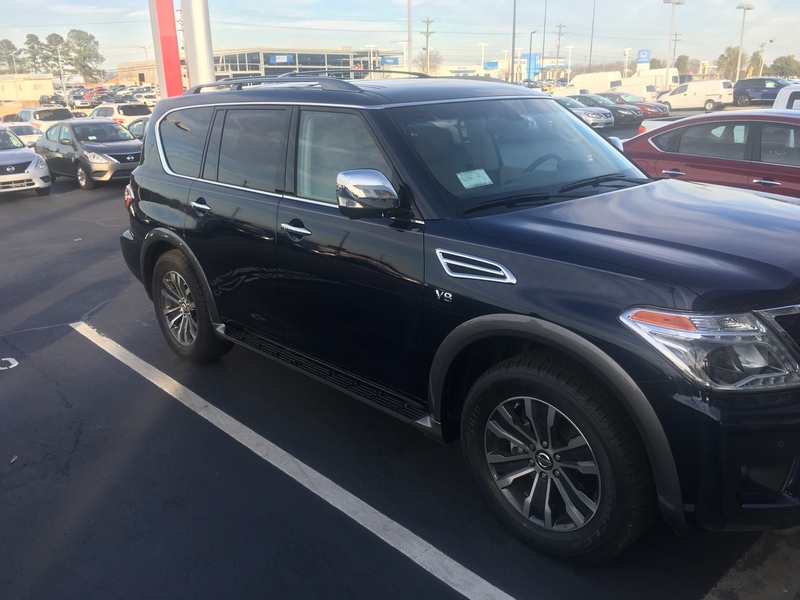 Hello all, just got my first Armada yesterday! 2017 SL and I love it. Previously had a 2015 Pathfinder and upgraded due to a growing family and I also have an 2004 Xterra.